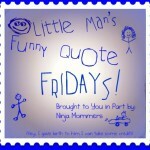 Little Man’s Funny Quote Friday! 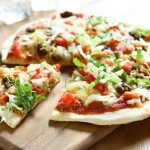 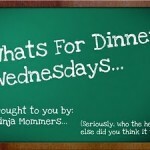 Eggplant Parm Recipe- What’s For Dinner Wednesday! 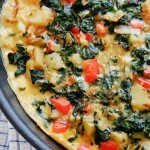 Spinach Frittata Recipe What’s For Dinner Wednesday! 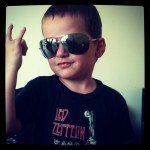 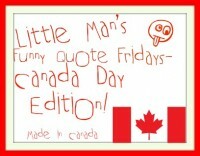 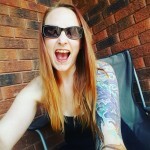 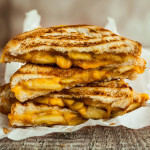 Little Man’s Funny Quote Friday- Canada Day Edition! 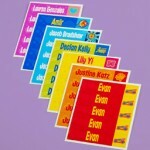 Mabels Labels Colourful Sticky Labels Gift Certificate!